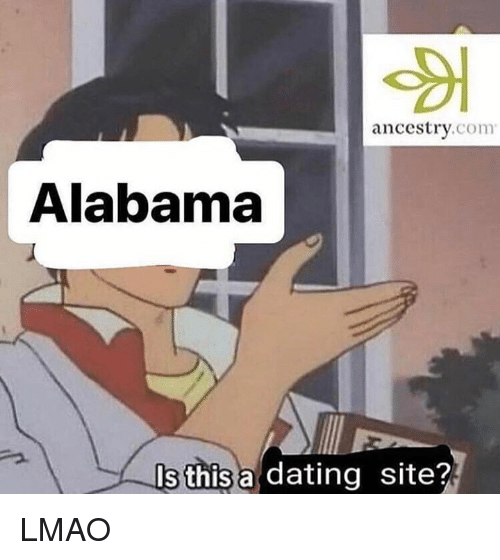 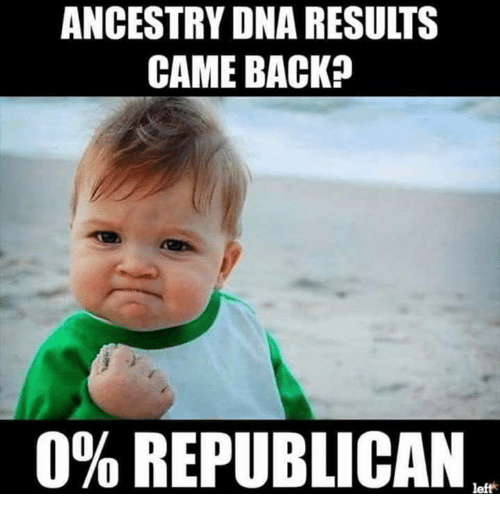 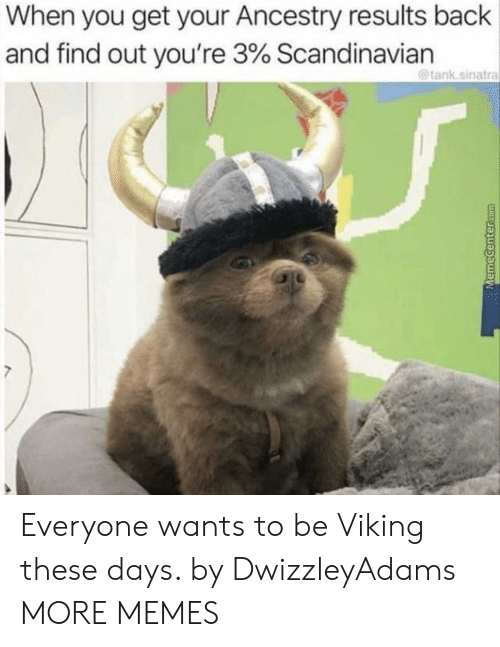 Memes, Alabama, and Ancestry: ancestry.com Alabama IS THISTINDER ROLL TIDE!!!!!!!! 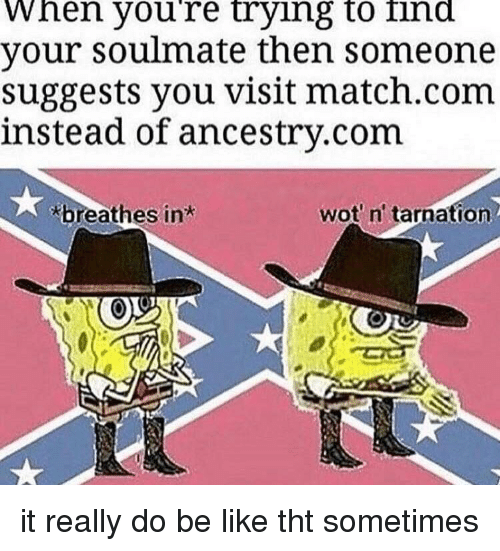 Tag em if you know em. 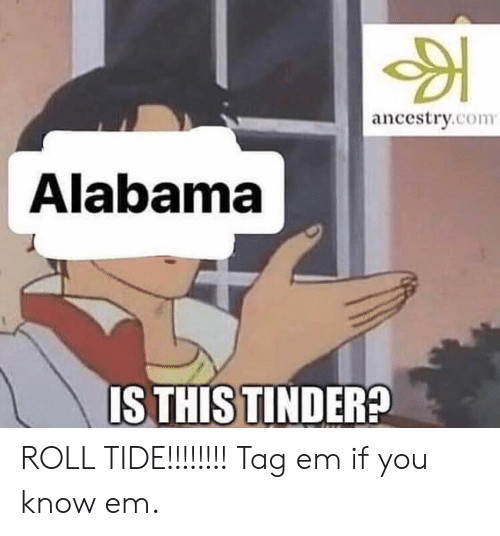 ROLL TIDE!!!!!!!! 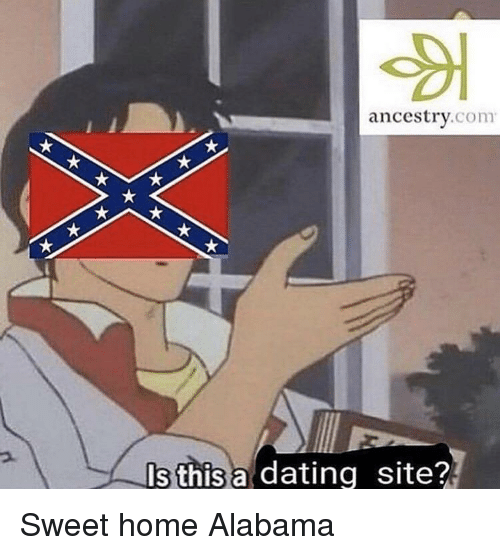 Tag em if you know em. 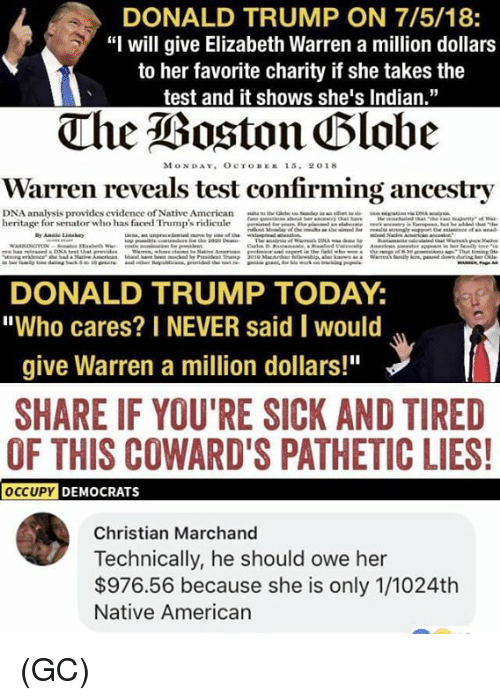 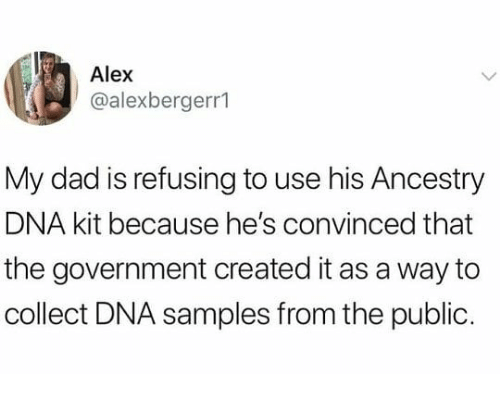 Dad, Ancestry, and Dank Memes: Alex @alexbergerr1 My dad is refusing to use his Ancestry DNA kit because he's convinced that the government created it as a way to collect DNA samples from the public. 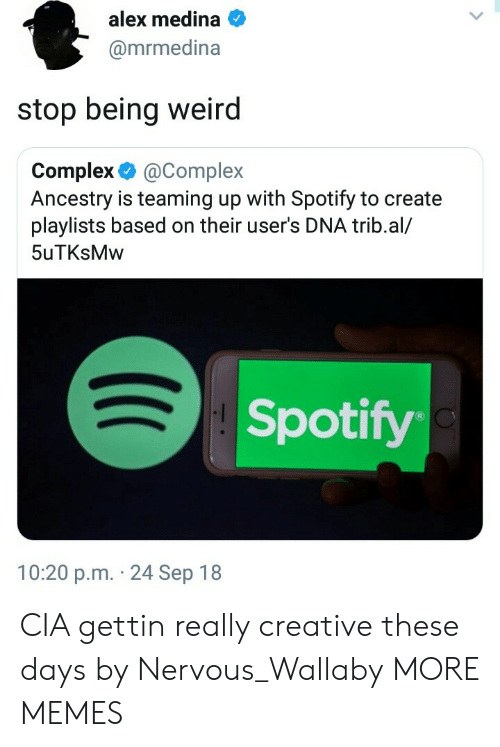 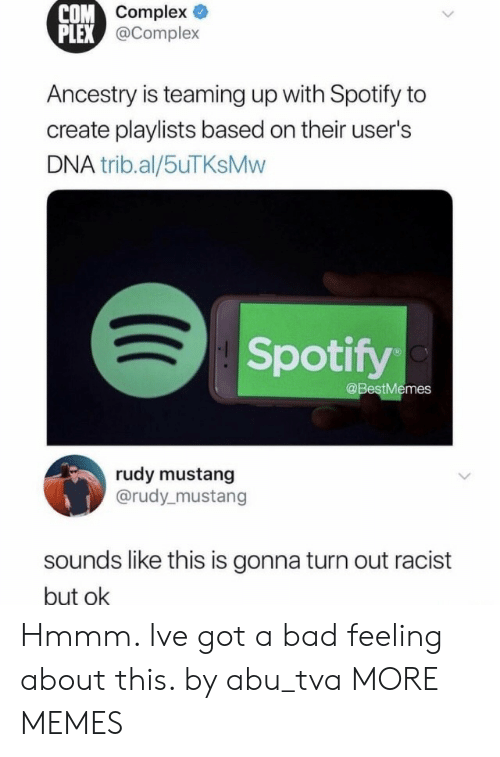 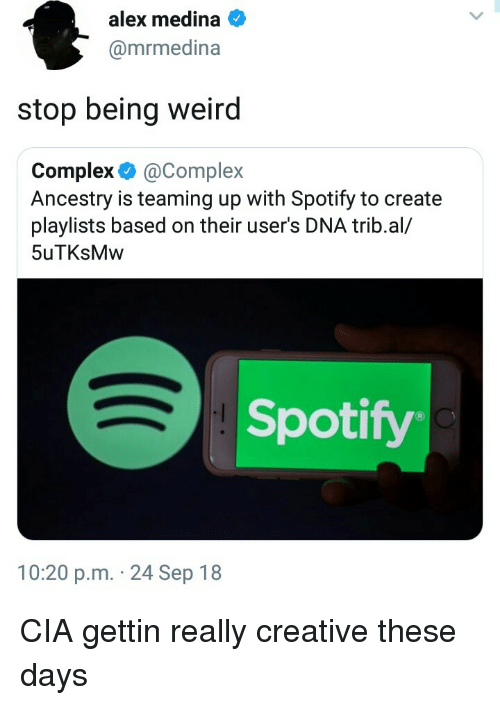 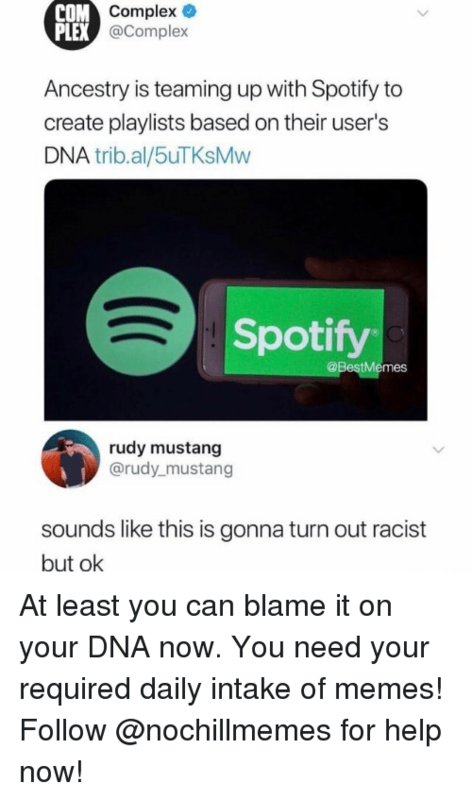 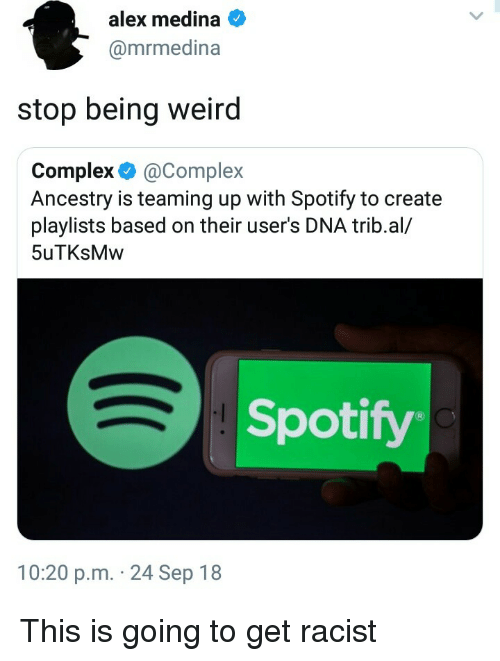 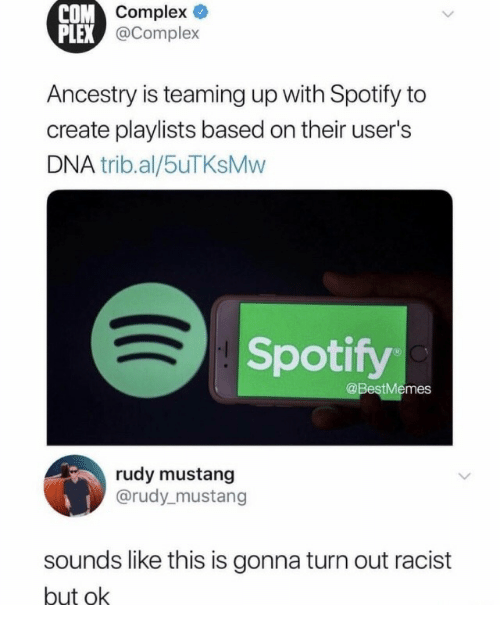 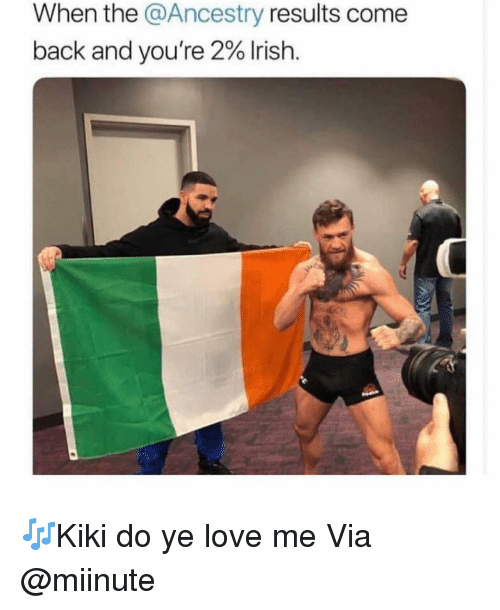 Complex, Memes, and Spotify: Complex @Complex COM PLEX Ancestry is teaming up with Spotify to create playlists based on their user's DNA trib.al/5uTKsMvw Spotify @BestMemes rudy mustang @rudy_mustang soundslike this is gonna turn out racist but ok At least you can blame it on your DNA now. 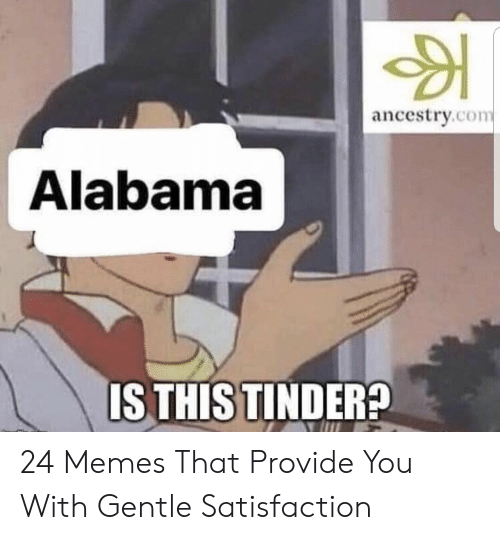 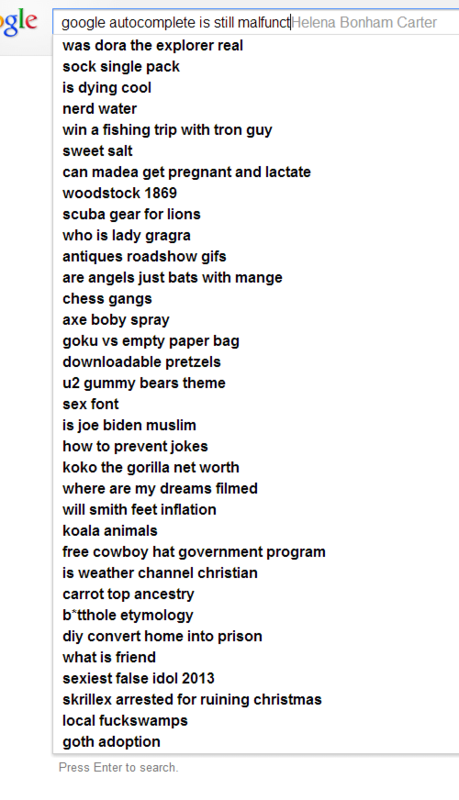 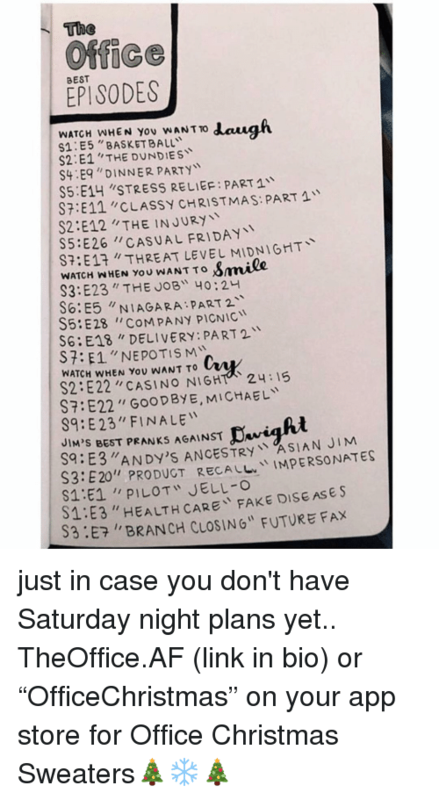 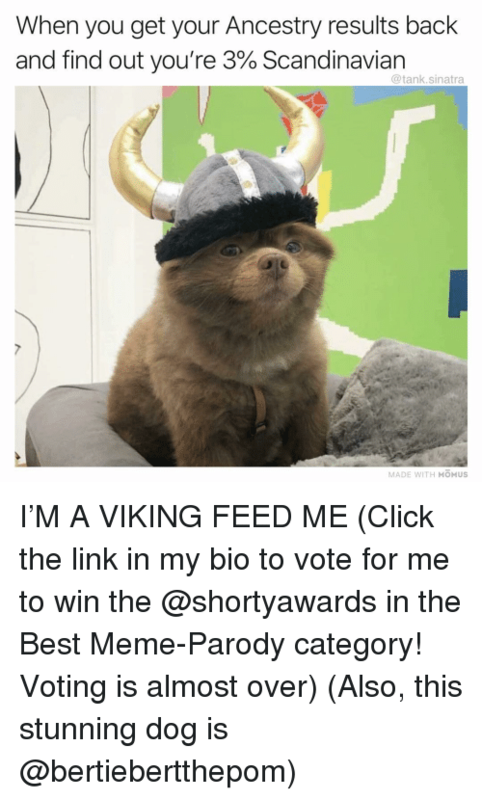 You need your required daily intake of memes! 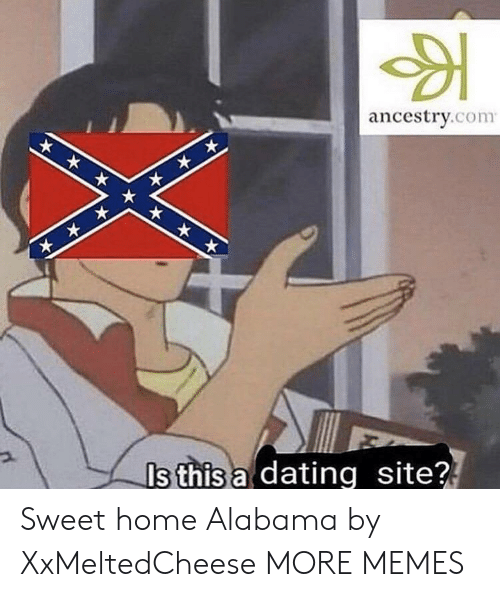 Follow @nochillmemes for help now! 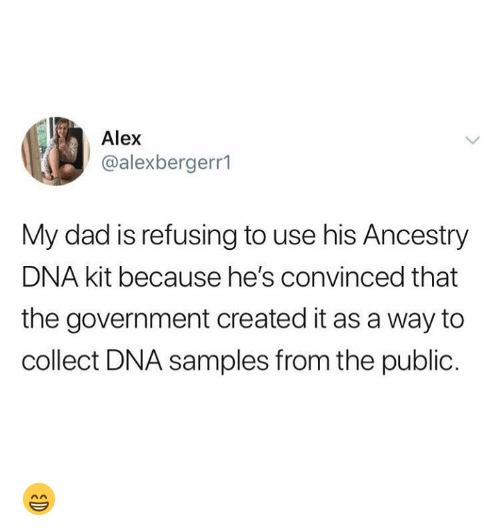 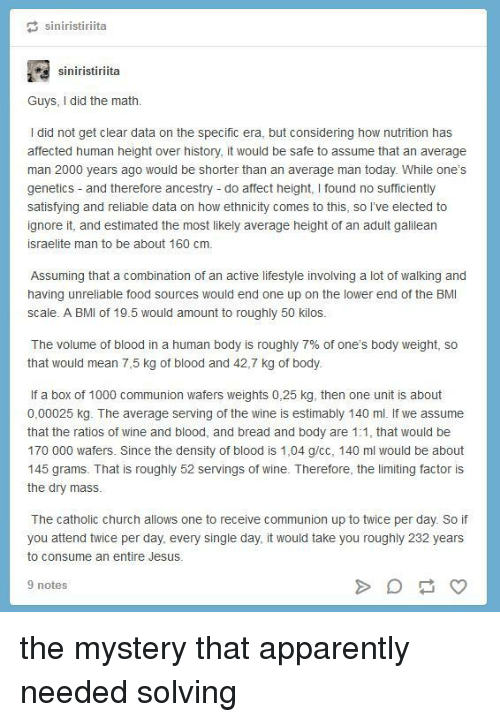 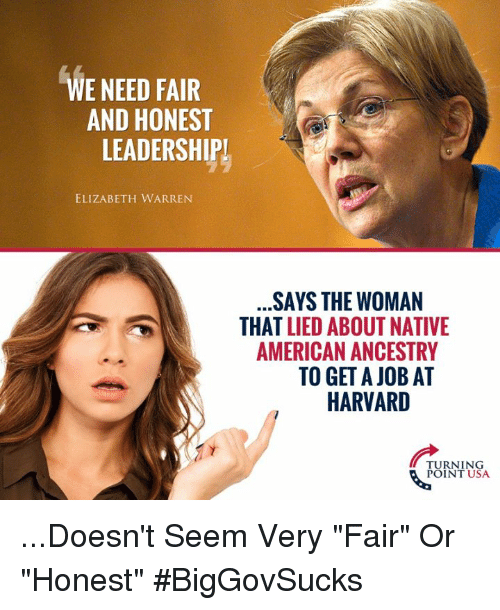 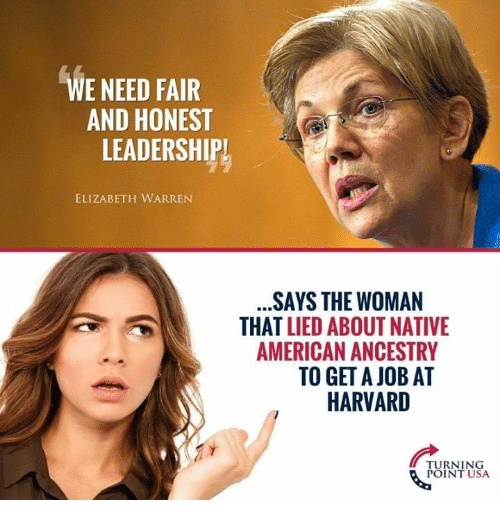 At least you can blame it on your DNA now. 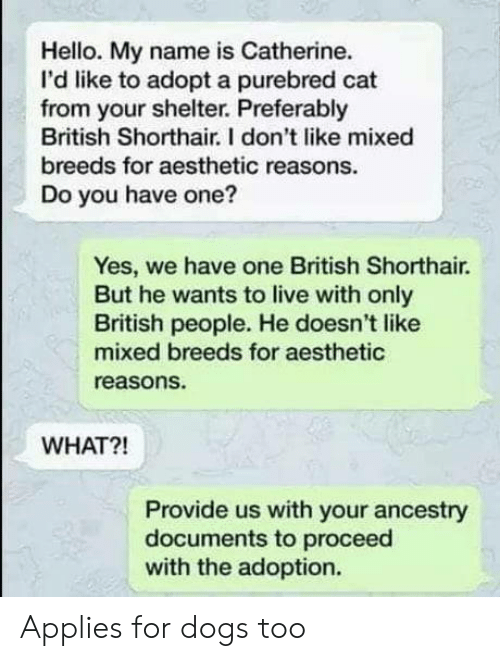 You need your required daily intake of memes! 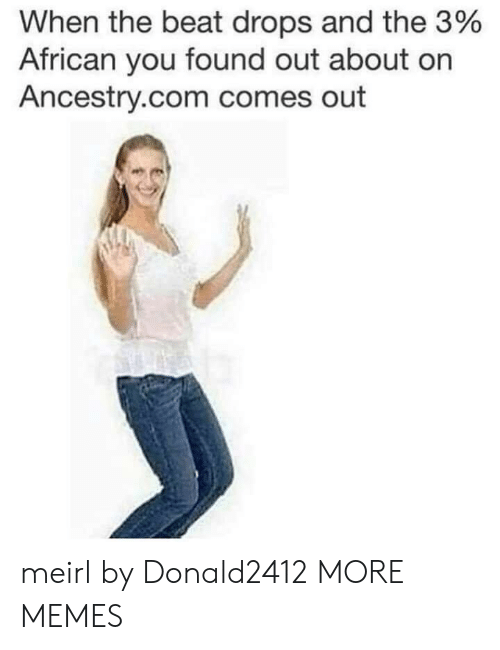 Follow @nochillmemes for help now! 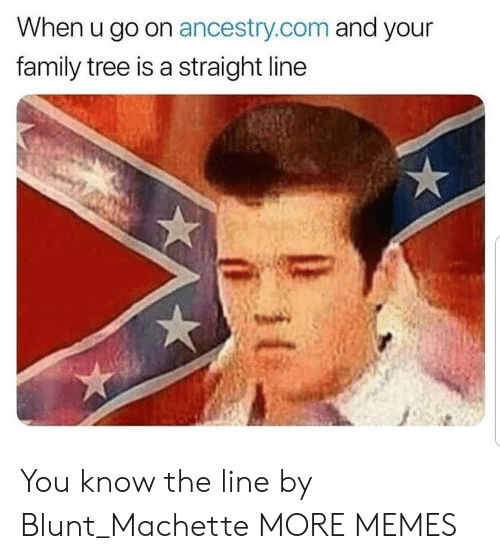 Memes, American, and Ancestry: when you sign up for Ancestry.com and find out you're 3% African-American I'm gonna say the N word! 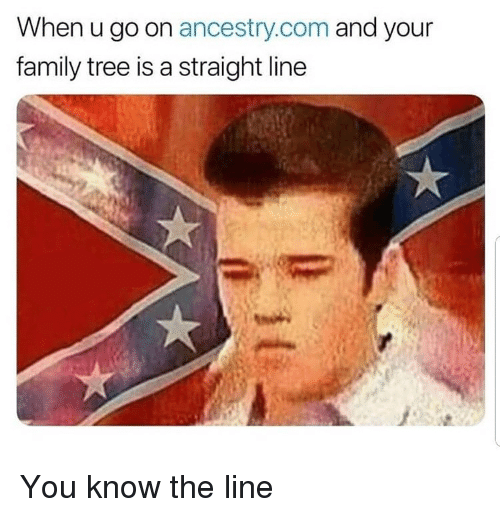 Ancestry, Black, and Word: When you go to Ancestry.com and find out your .002% black rm gonna say the N word Amirite fellas? 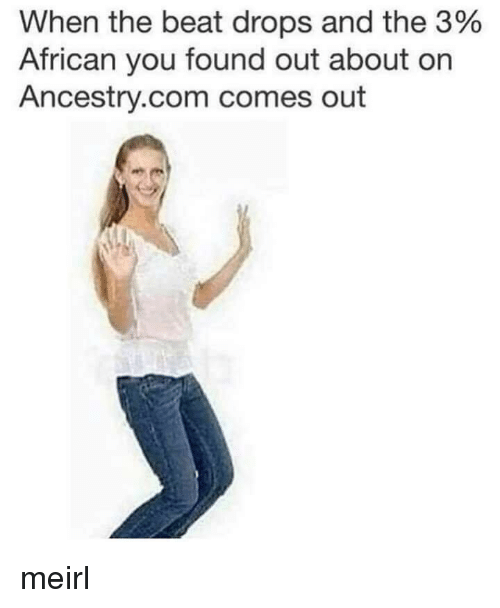 Ancestry, Black, and Word: When you go to Ancestry.com and find out your .002% black I'm gonna say the N word Amirite fellas?